are interested in brand sponsorship. 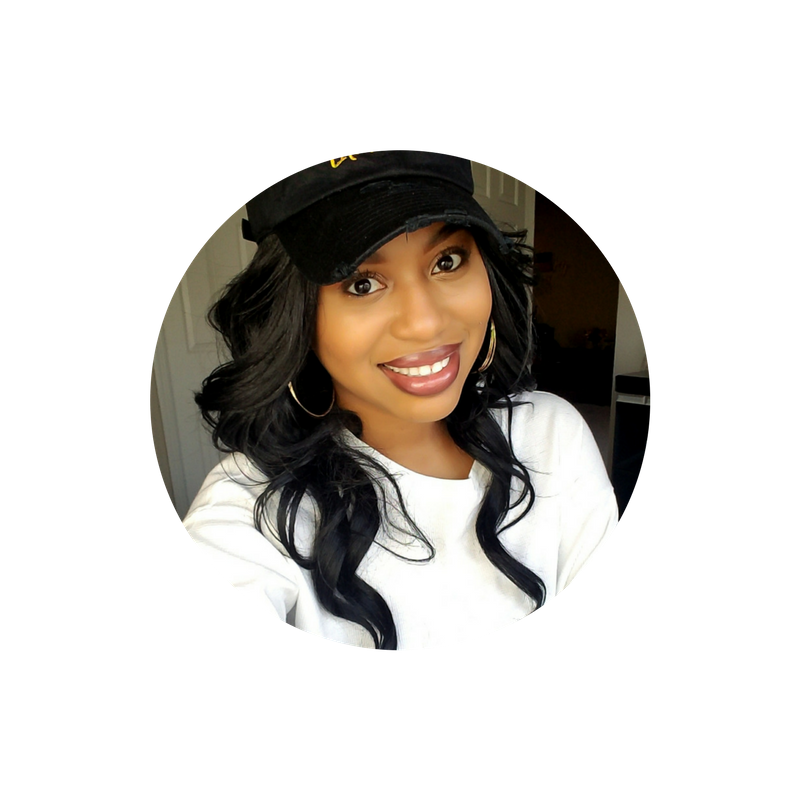 I enjoy collaborating and working with other brands and bloggers, especially those whose missions are consistent with my lifestyle and overall goal for my site. Listed below are all of the things currently available in my media kit. Gain more exposure for your product/brand through a sponsored blog post on my website, video on my YouTube channel or social media post on my Instagram. You provide the product. I provide the audience. Together, we can introduce people to your product/brand and get them excited about it. My followers love my honest opinion on new products/brands and I would love to introduce them to yours! Let me know about your product or send me a sample and I will review it here on my site! Let me bring some Queendom inspiration talk to your city! I’m available to discuss the following topics: relationships, knowing your worth (see my series here), being black in corporate America, and other topics that may suit your needs. Media kits vary depending on type of sponsorship activity selected. For more details on any of the things listed above, complete the inquiry form below.